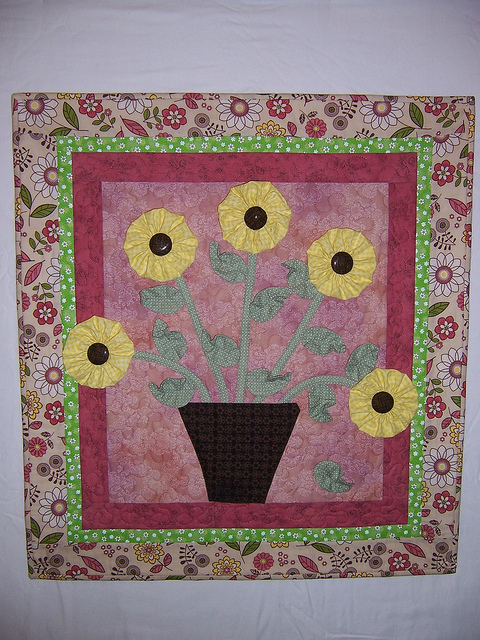 The winners for the Brown Bag Quilt Challenge were announced on May 1. And somehow, the judges awarded my quilt "Best Design". Wow. Never having won anything in my life, I'm feeling lucky. Time to buy that winning lottery ticket. A truly big thank you to RaeAnn and JoyLyn for organizing and coordinating this challenge. The logistics weren't easy to pull off, I'm sure. 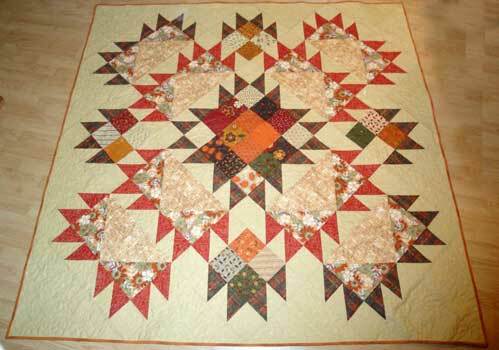 All of the entered quilts can be seen here.